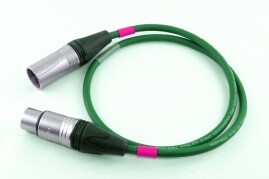 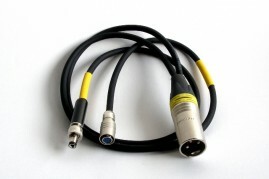 Battery output cable with locking right angle connector. 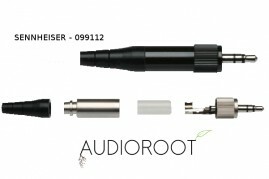 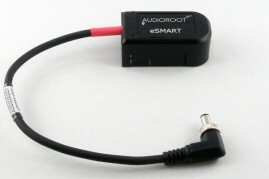 Plugs directly into AUDIOROOT smart batteries (eSMART Li-49Wh and 98Wh). 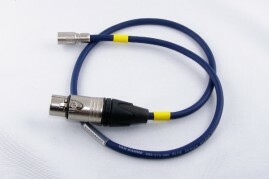 Switchcraft 761K compatible molded connector. 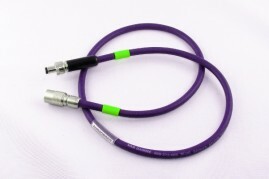 Special lengths on request.